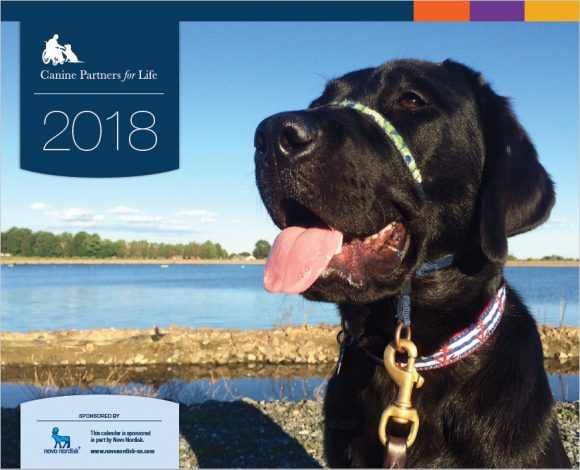 We are excited to announce that CPL’s 2018 Calendars are now on sale! 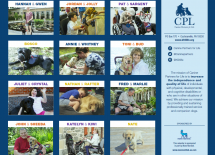 We had an incredible #GivingTuesday and donors voted for their favorite nominees in Full Service Teams, Companion Teams, and Dogs In Training. Click here to see all of the winners to be included. 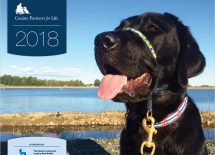 Calendars will be available for purchase beginning December 4. The cost is $15 each (which includes a $10 tax deductible donation to CPL).